There is no rest for the wicked and also the non-wicked, especially when there are two episodes to fill. It is time for the new villains we have already seen working their way into the story to take their place. Bong-hee and Joon-oh also meet the first big snag in their relationship when one decides to engage in the much loathed noble idiocy. Well, you lasted fourteen episodes, writer. The writing of "Missing 9" is struggling and diving right into whatever mess it can latch on to for progression. To be fair, the current prosecution villains are not random at all. The minute Tae-ho (Choi Tae-joon) was chosen as a champion and the case was hurriedly closed these people sealed the fate of their careers. It makes absolute sense that they would now try to fight the new truth. The problem is that the series only presents them now. There is a bigger issue here, however. Joon-oh (Jeong Kyeong-ho) insists that Bong-hee (Baek Jin-hee) rely on him and then pulls exactly the kind of stupid move which shows why she should not. This woman has punched a serial killer and kept people alive on a rock, yet we are asked to see her latest predicament as one she needs rescuing from. Our badass heroine cannot spend some days sitting on a chair, eating nice meals and being annoyed by officials, so the hero must do something about it. 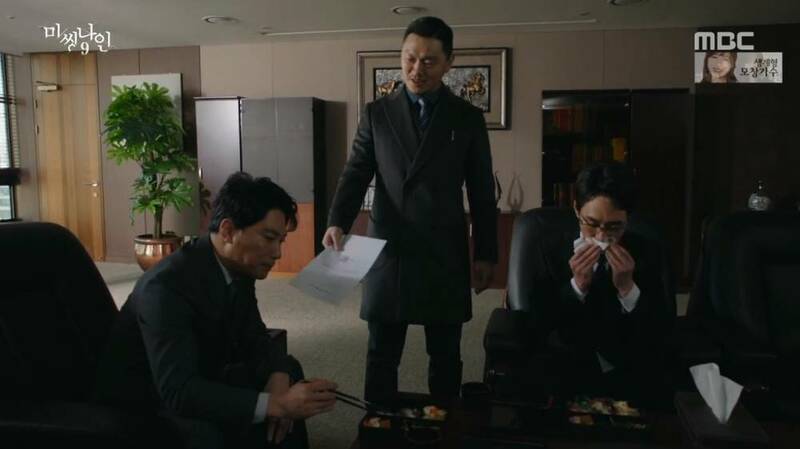 The sad part here is that the plan he and Tae-yeong (Yang Dong-geun) have is sensible, but only if put into action after Bong-hee's release. Do-pal (Kim Beop-rae) would probably start having doubts after a few weeks. Risking his refusal now for a rescue from no considerable danger is unfair to everyone who has suffered and/or died for the truth. This is assuming that the prosecution would even use Do-pal's real testimony, which feels unlikely for people desperate to hide the truth. 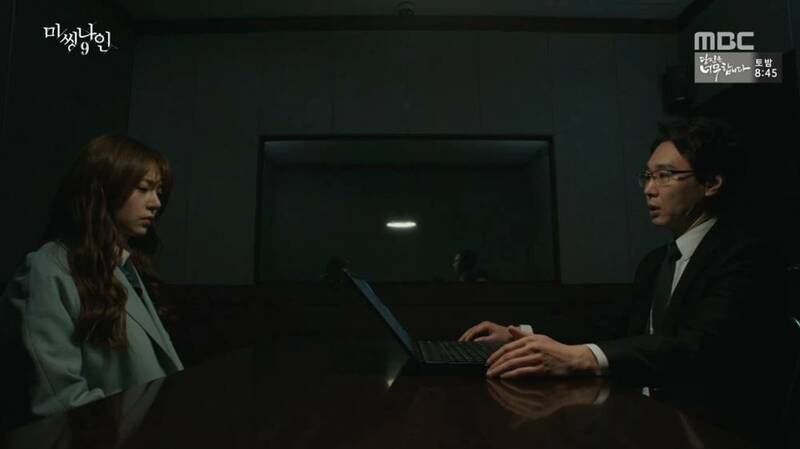 If Bong-hee were not sacrificed to the altar of elevating her leading man and our good guy prosecutors had the ability to twist the arm of our new bad guys into accepting Do-pal's testimony, I would call this a well-written part of the final episodes. The one saving grace here is Bong-hee's frustrated reaction to Joon-oh's idea, which somewhat balances the glorification of his stupidity with the partial admission of it being just that. At this point I am curious to who cracks and why. Is there a way to force our villainous prosecutors to give up on their narrative? If Do-pal confesses and they magically back off, I will be very disappointed. Given that we only have one episode to go, however, I do not expect a satisfying resolution to this new subplot or a solid end for a once exciting tale.